When it comes to third party launchers for Android, there are plenty of options, but you will find that the majority of users probably stick to either Nova Launcher, Action Launcher, or Apex Launcher. Again, there are a ton of options out there, but you get the idea. Action Launcher has cost a few dollars since its release, but for those who want to try this great launcher without paying a premium, a free version is now available on Google Play. Action Launcher is much like a stock launcher in terms of looks (with the exception of no dedicated “app drawer”), but that can be changed very quickly with its features. It has custom icon support, but what it has where others lack is the ability to add custom covers and slide out menus. This allows for easy access to any app you want, from wherever you are in your phone. In essence, if navigating your phone needs to be the speed of light, then Action Launcher is for you. 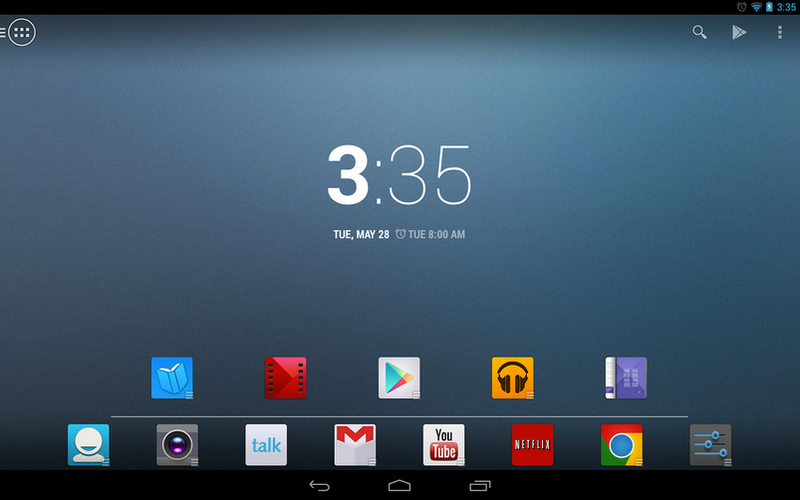 On top of a new free version, Action Launcher Pro in general has been updated to version 2.0. To check out all of the great new features found in the update, check out the video below. As a bonus for those who haven’t bought the launcher yet, it is on sale for 50% off, bringing the price to just $1.99. That’s a steal. If you were reluctant in trying out Action Launcher because of its previous price, go try it out now for free. You won’t be sorry.